Who said that the weekend ends on Sunday? 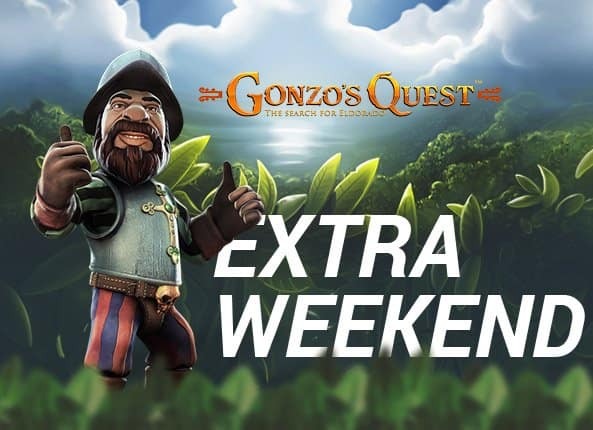 In King Billy’s Kingdom, the weekend ALWAYS includes Monday with a 25% Bonus and 25 Free Spins on the all time classic Gonzo’s Quest slot! 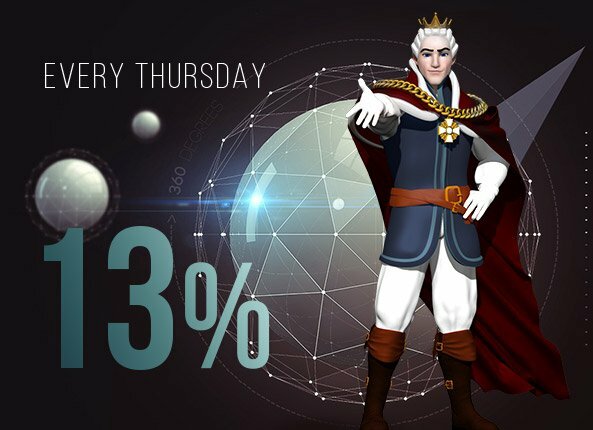 Every Thursday, His Majesty King Billy, First of his Line, Protector of the Realm and Guardian of the Players is giving you a wager free (yes wager free!) Cashback of up to 13%! Free Spins are fun. Daily Free Spins are more fun. 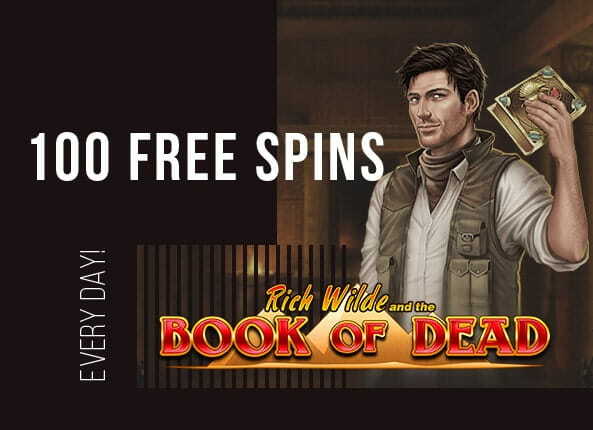 But Daily Free Spins on the awesome Book of Dead slot by Play’n Go are all the fun! Deposit now €50 or equivalent and win 100 Free Spins, every day! 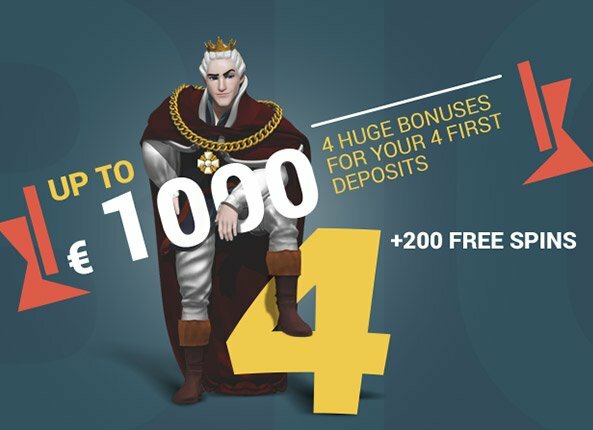 “To mine or not to mine?” No dilemma anymore with our “King’s Miners” promotion! 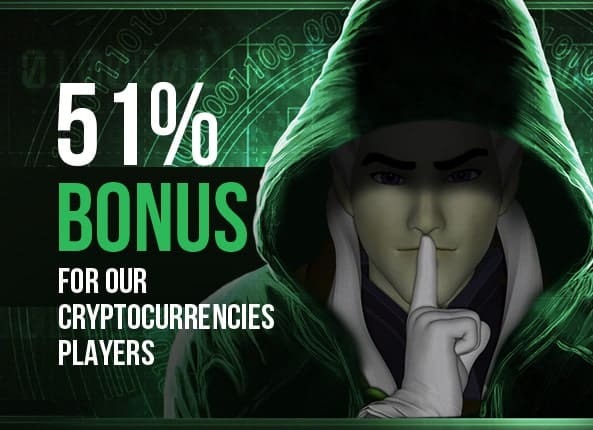 Get a 51% bonus on your next cryptocurrency deposit, up to 51 mBTC or equivalent. Join our fantastic crypto world and start winning!